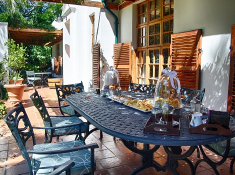 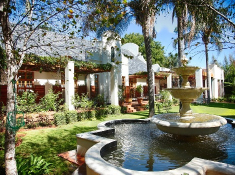 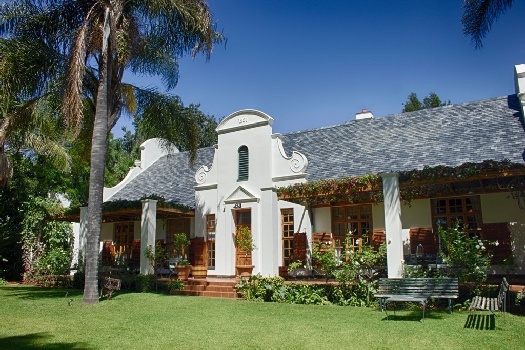 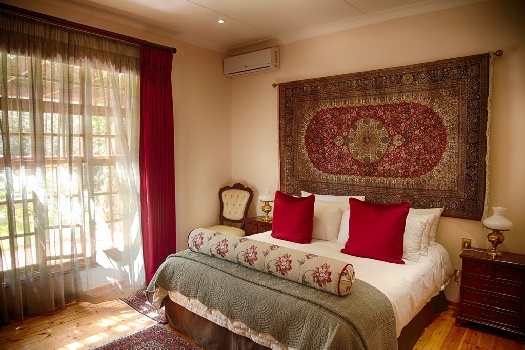 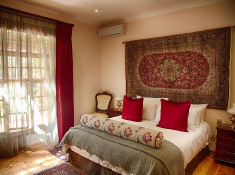 Kleine Constantia Boutique Guest House is a fine five-star boutique guest house set in a tranquil garden in Roodepoort, Gauteng. 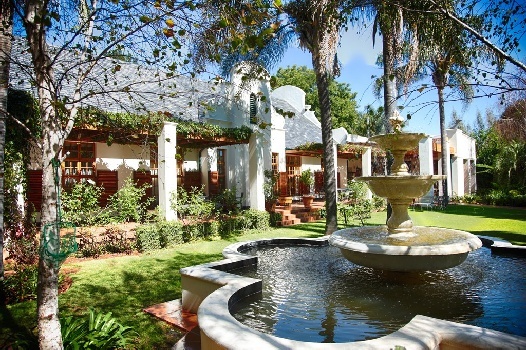 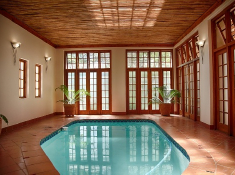 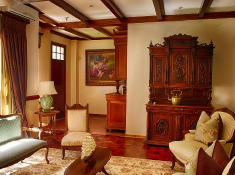 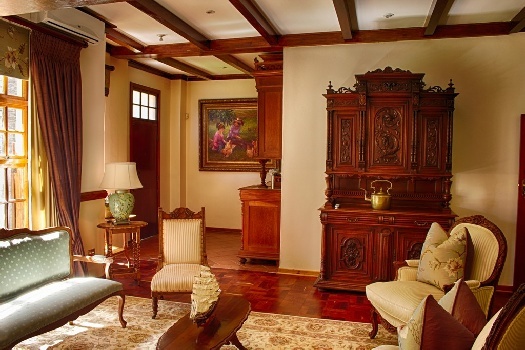 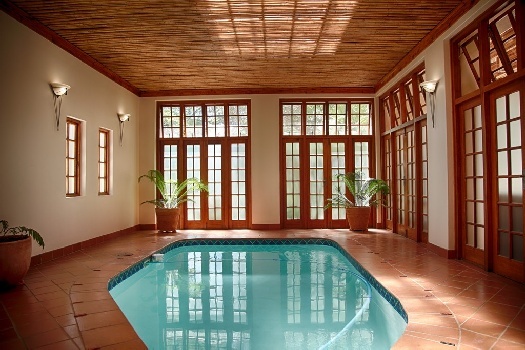 Catering to the needs of business travellers and leisure clients, the guest house offers a range of facilities that include quiet relaxation lounges featuring antiques and collectibles, a gym, heated indoor pool, business facilities, unisex aesthetic clinic and recording studio. 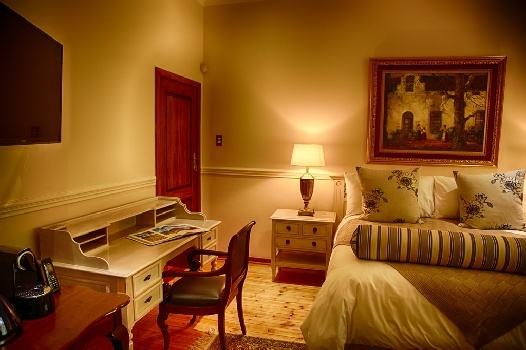 Guest rooms have a stylish classical character, with the comforts of air-conditioning, mini-bars and elegant en-suite bathrooms. 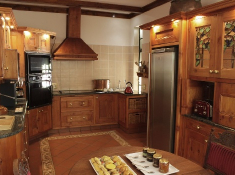 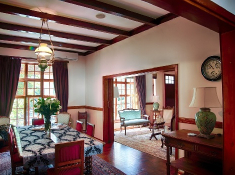 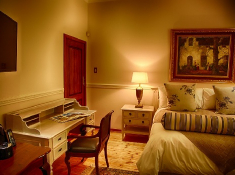 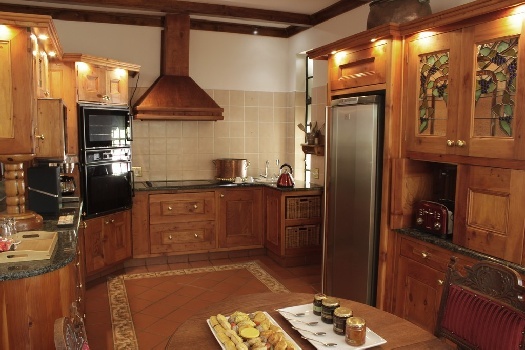 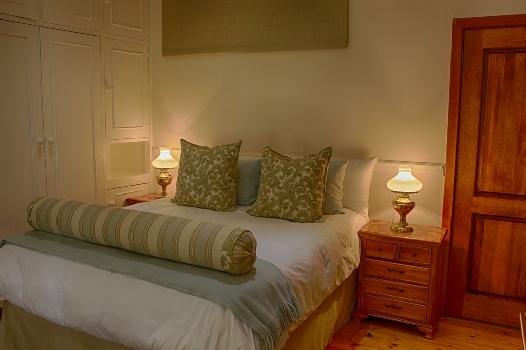 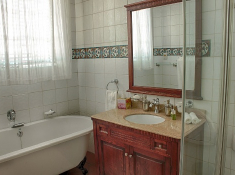 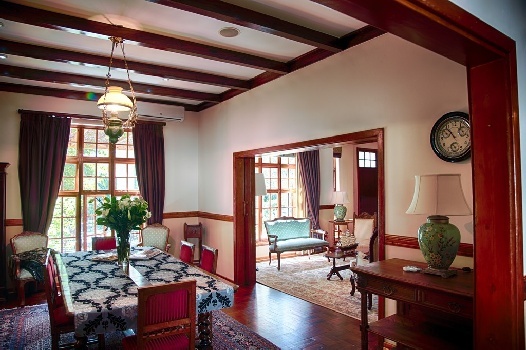 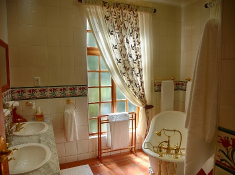 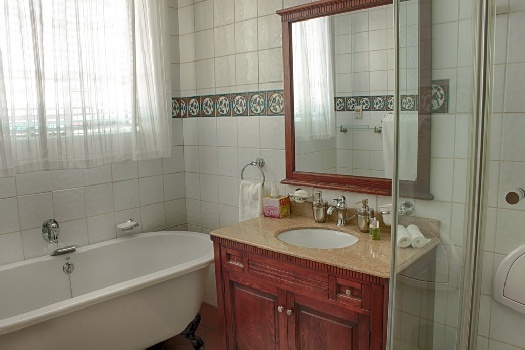 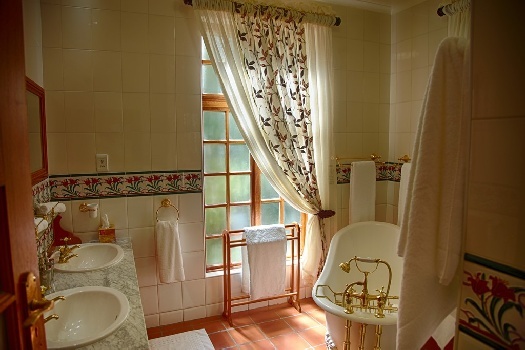 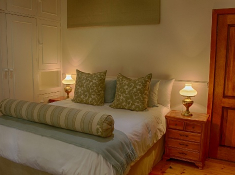 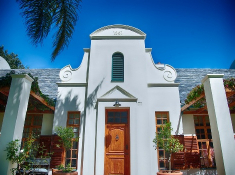 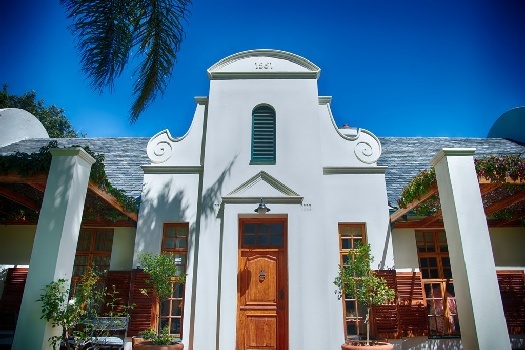 There's currently no specials at Kleine Constantia Boutique Guest House. 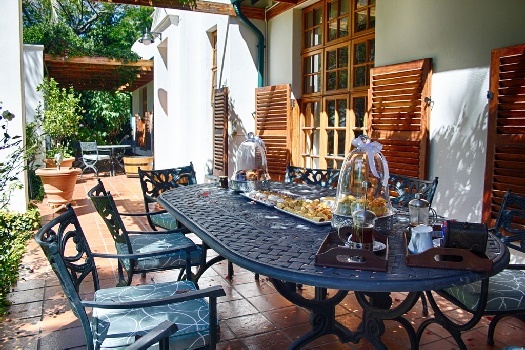 Strategy sessions and executive meetings can be accommodated for up to 8 people. 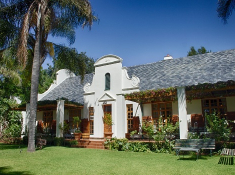 Equipment includes computer, printer, flip charts, high-speed internet access, wi-fi, microphones, PA system, photocopier and white board.